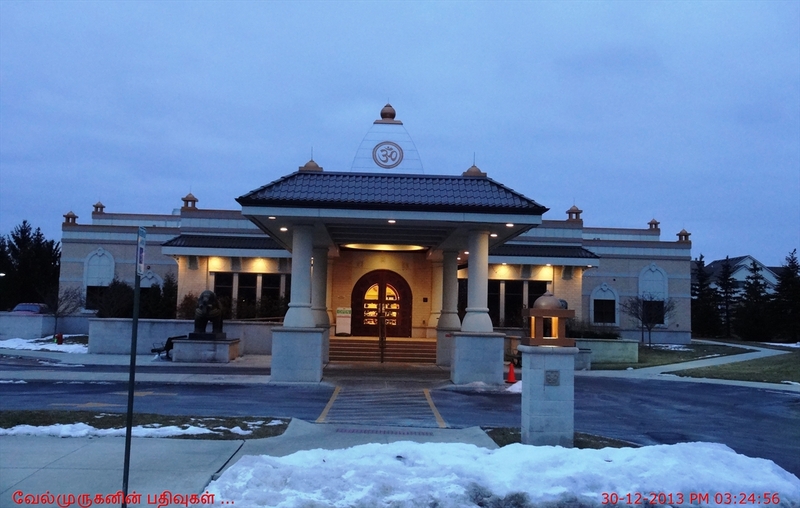 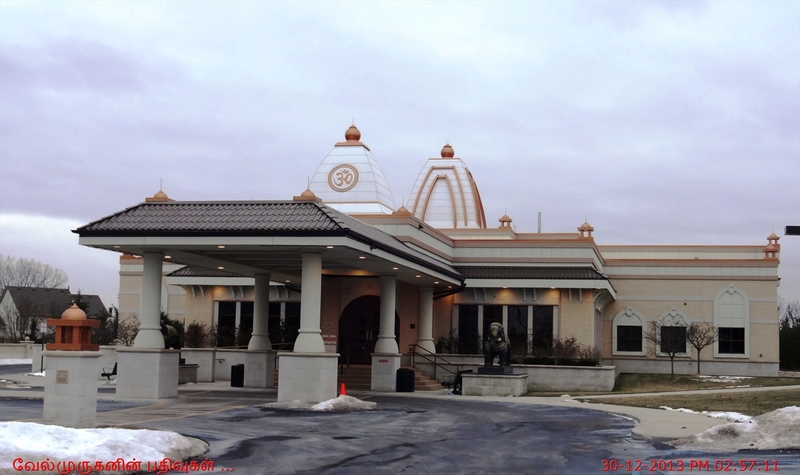 Indians in the north(Michigan Area) wants to build a Hindu temple. 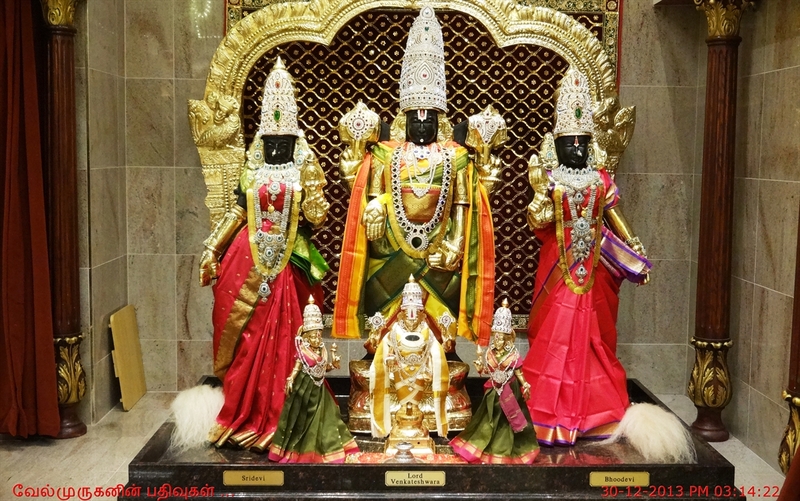 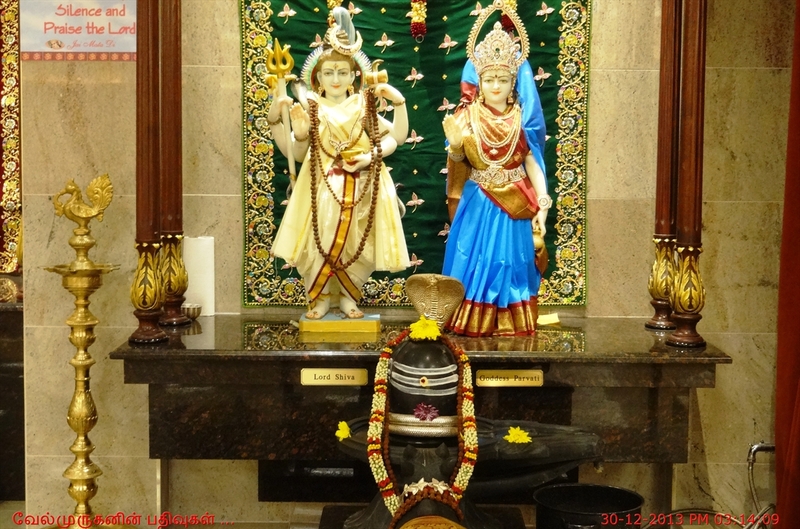 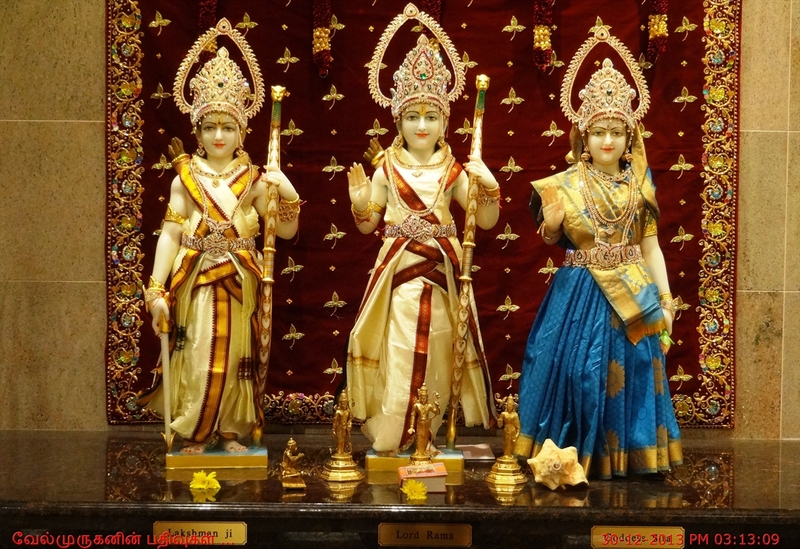 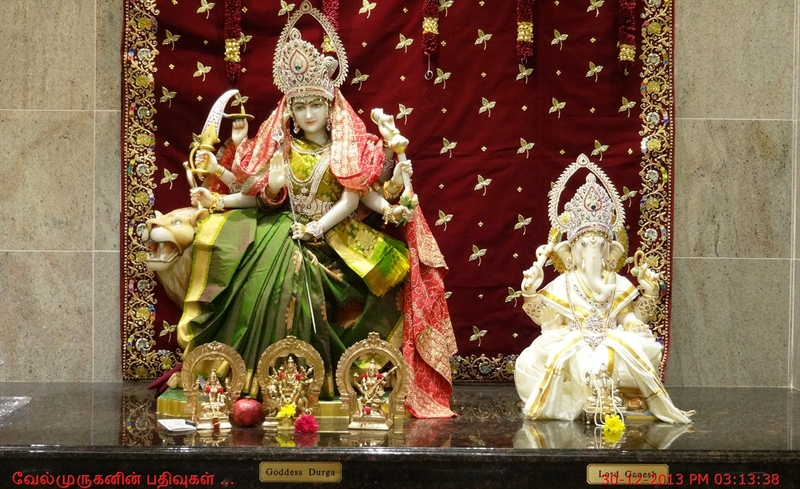 In 1987 the Bhumi Puja was performed and the temple was opened on December 25, 1990. 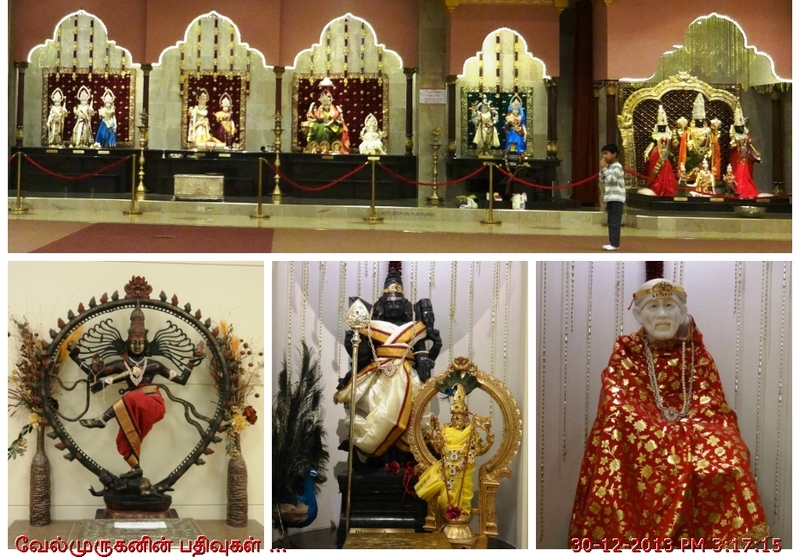 Initially it was opened with regular Sunday morning prayer with the framed pictures of deities . 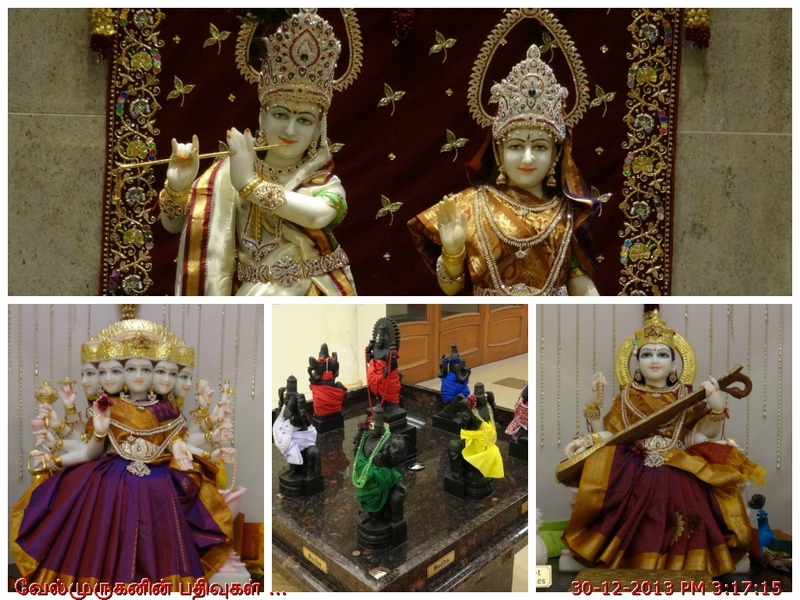 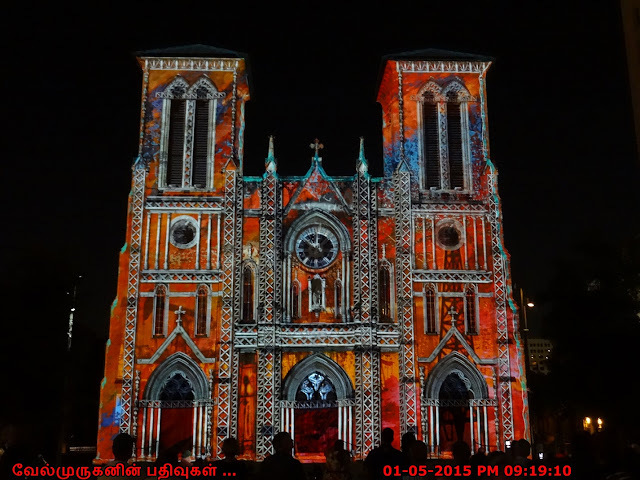 But later 2 years they did the Murti Pratistha which is happened On May 15, 1993, with three days of grand celebration.